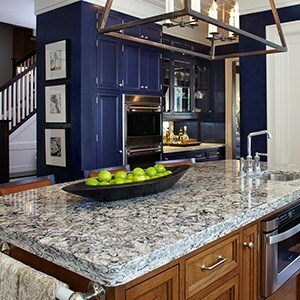 The Jae Company kitchen and bathroom remodeling company has many countertop options, including quartz, granite and corian countertops. Set up an appointment with one of our designers to see what countertop is best for your lifestyle. 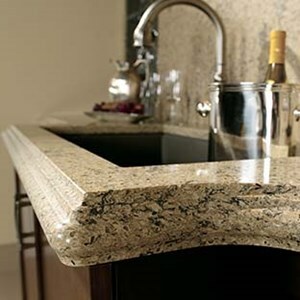 Natural granite is quite literally cut directly from the ground, so it is easy to see why each piece of granite varies in color, consistency, and texture. Your granite will have a character unlike any other in the world. It all starts in the mountains… blasted from the quarry and cut into large blocks. The granite blocks are then cut into thin slices and polished. You then choose your slab and the countertop is measured for installation. 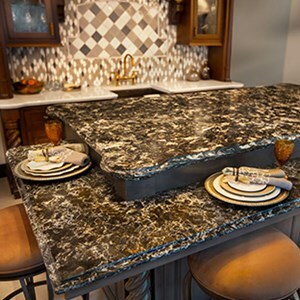 Our design staff will guide you through the selection process and help you decide which granite is right for you as it relates to the other components of your space. 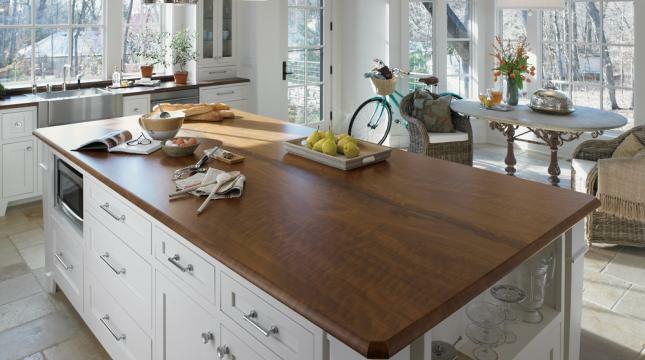 Comprised of 93% natural quartz, these Quartz products offer the ultimate combination of form and function, allowing for a more diverse, durable and practical countertop surfacing material than granite or marble. Along with its stain and heat resistant properties, Quartz products also protect against food grown particles better than granite. 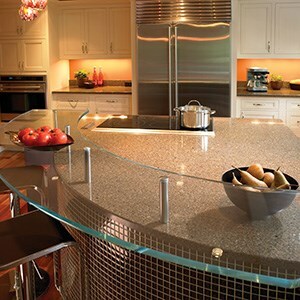 Quartz is also less porous than granite, thanks to its engineered process. Laminate is a tried and true value alternative with a wide variety of colors and edges from which to select. 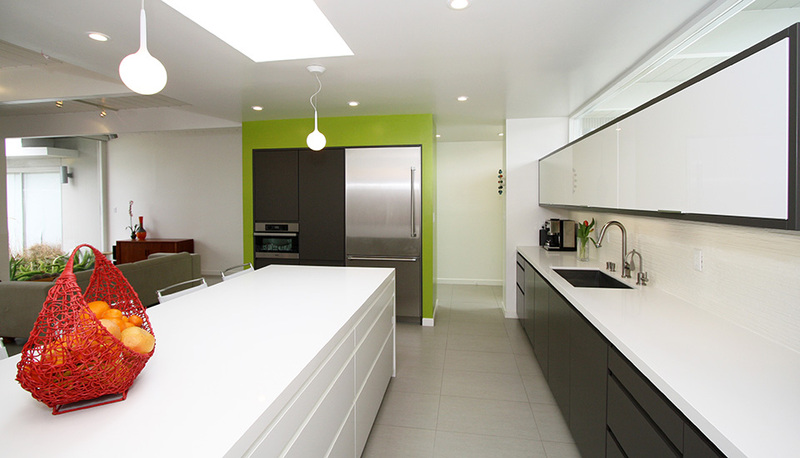 The JAE Company always offers the latest color samples to accommodate your design options.